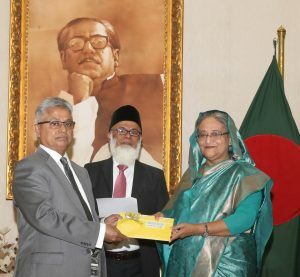 DHAKA: With a view to extend cooperation to the victim families of Chakbazar fire incident in the capital NRB Global Bank has donated Tk.25 Lakhs to the prime minister’s relief fund yesterday. 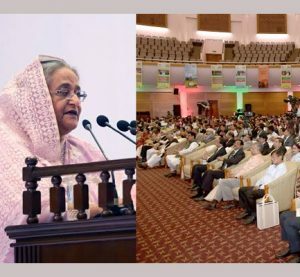 Mr. Nizam Chowdhury, Chairman of the bank handed over the bank to the prime minister Sheikh Hasina. 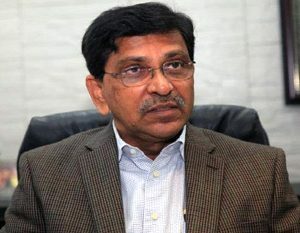 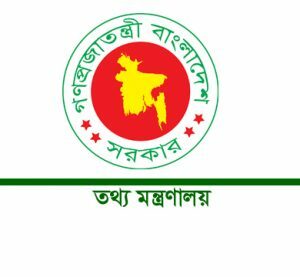 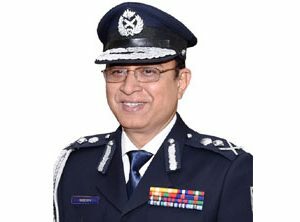 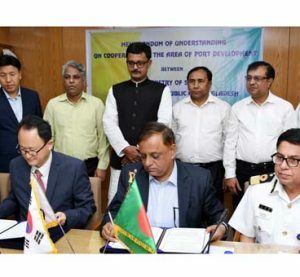 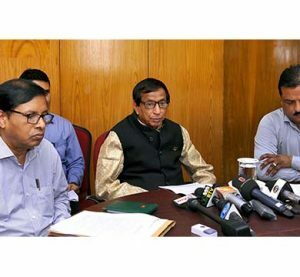 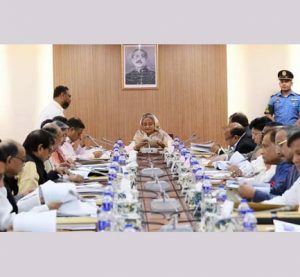 Chairman of Bangladesh Association of Banks Mr. Nazrul Islam Majumder, chairman of different banks and also the high officials were present during this time, says a press release.